Cedar Shiplap Cladding is a stylish, natural and strong alternative to traditional softwood and manufactured cladding systems. 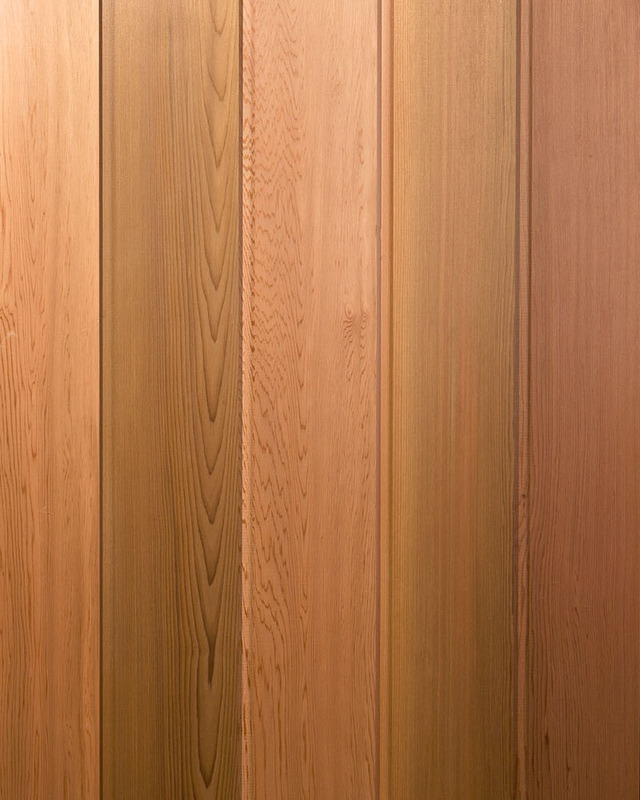 Shiplap boards are profiled to produce an overlap, which allows for a continuous timber cladding look with uninterrupted, clean lines. Cladding can be used in both vertical and horizontal alignment.